Which Thanksgiving Dish Are You? Thanksgiving is here again and, among many other things we are grateful for, we are thankful we can sit down and eat all the delicious food that, for some reason, we tend to prepare only on this special holiday. Seriously, what’s up with that? 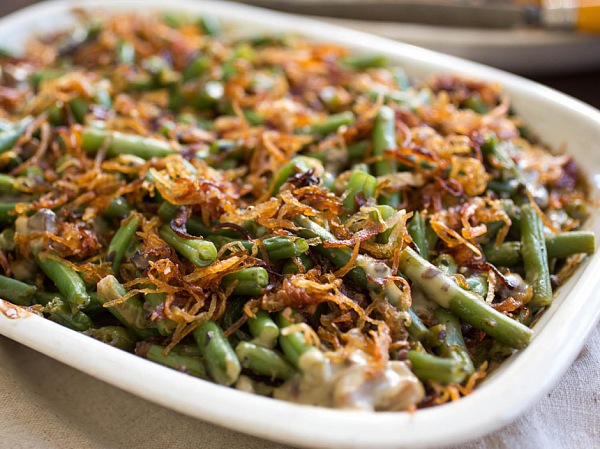 We should really start enjoying all the yummy Thanksgiving dishes whenever we can. 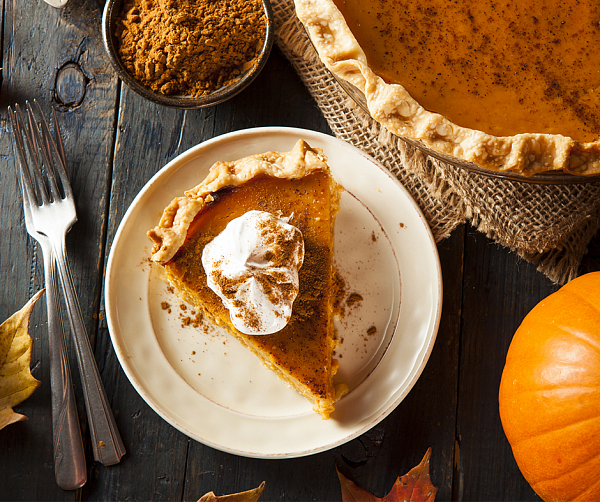 Speaking of tasty Thanksgiving dishes, did you know that you can find a strong correlation between different Thanksgiving treats and your personality type? 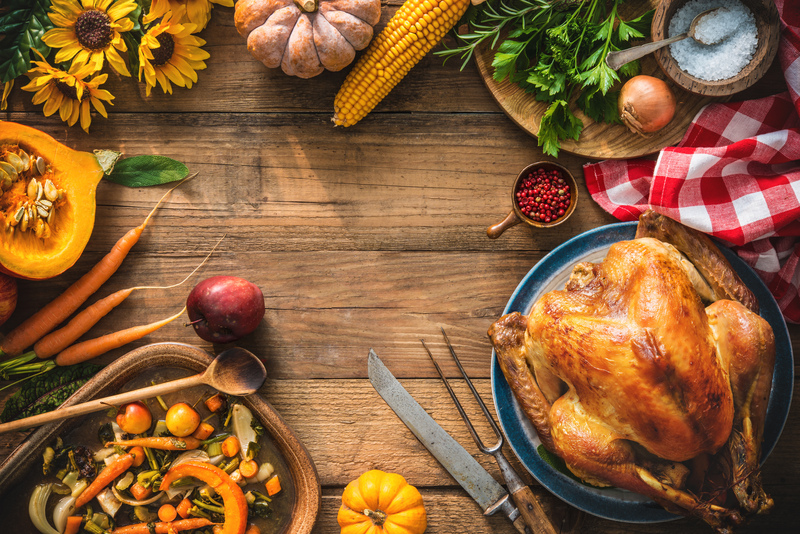 Before you immerse yourself in all the wonderful treasures this holiday brings, take a look at our favourite Thanksgiving dishes and find your special role in the office by choosing your all-time favourite flavor. Buckle up – it’s going to be a pretty tasty ride. You certainly know how to make an entrance. When you enter a room, all eyes turn to you and it becomes clear who the boss is. 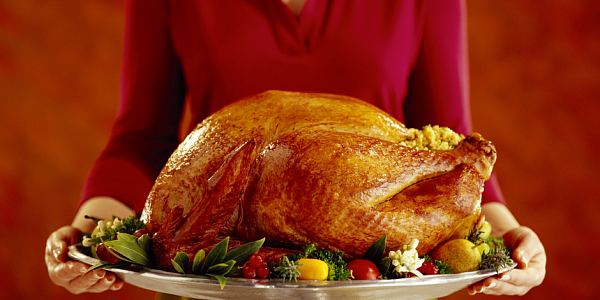 You are the guest of honor, after all, just like turkey is at Thanksgiving dinner. People see you as their leader and many of them are even jealous of you, wishing they had the same kind of energy that lights up every room. You are their mentor and they know it. What’s more, they embrace it and want you to lead the way. You have to admit – it makes you feel pretty powerful and awesome. That is why you like being the boss. You like having control and assigning responsibility. You always give off a confidential vibe and motivate everyone around you to be better and reach their full potential. You are highly influential and you would absolutely shine in the management department, if you weren’t, of course, the leader. You are a meticulous person who likes having everything in perfect order and you work hard not only towards accomplishing your every task, but also towards completing it impeccably. No one can do it better than you, which is why you like being involved in various projects, since that way, you can have numerous opportunities to shine. You want your hard work to be recognized and you want to be rewarded for it. Now, you certainly don’t want an “Attaboy” or a pat on the back, but a real visual reward. 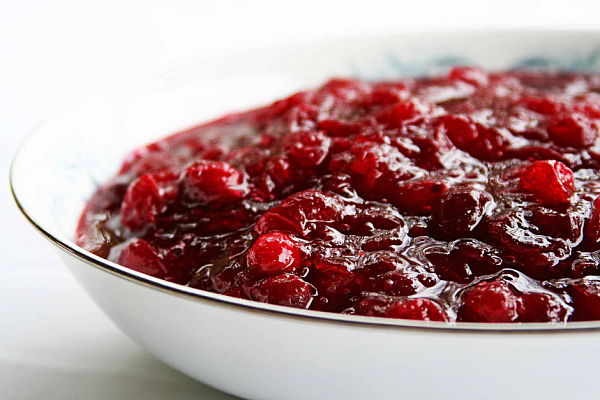 You are not some canned stuff that can be found anywhere, but a perfect cranberry sauce. A lot of work goes into that. Someone may think of you as a diva looking for attention, but you simply work hard and like the perks that motivate you to work harder. When you are properly motivated, you can do anything you set your mind to. You are the glue that holds everything and everyone together. You may not be the main dish, but you are certainly the one everyone talks about for days after the dinner. There could be a Thanksgiving dinner without you, but what would be the point when you would be so desperately missed? You are the popular one in the office. Everyone is happy when you are around, which is exactly why they really appreciate and respect you. Without your energized presence, there’s an empty space in the office needed to be filled. You have a competitive spirit and love engaging in games and sporting activities, which brings an entire office to life. You are all about team-building activities and that is yet another reason why both your boss and your work buddies love you and enjoy working with you. You are as sweet as your favourite pumpkin pie and don’t hold back on your kindness even when you are in the office. You seek friendship literally everywhere and it is so easy for you to build strong relationships at work that you leave everyone wondering how you manage to do it. It comes completely natural to you and, without a good and positive work environment, you wouldn’t be fulfilled and satisfied at work at all. You are there whenever someone needs a helping hand but, just as you love helping others, you also need support and a great work ethic in order to be motivated. Everyone can clearly see how nice you are, but you shouldn’t let anyone take advantage of it. Savour every bite of your sweet pumpkin pie, since you don’t have such a perfect dish every day. You tend to overthink everything and sometimes even completely stress out when it comes to work. You want to show you are an expert who is absolutely the best person for the job. You are worrying too much, even when there is nothing to worry about. You need to learn to relax and live a little. Stop worrying about what other people think of you and simply enjoy life. Don’t be obsessed about the things you put on your plate – nobody is going to judge you if you take all the vegetables, but just stop for a moment and look around you. Taking care of your health is great, but you have plenty of other tasty dishes to choose from. Feel free to try out something new – you may be surprised with what you learn about yourself. 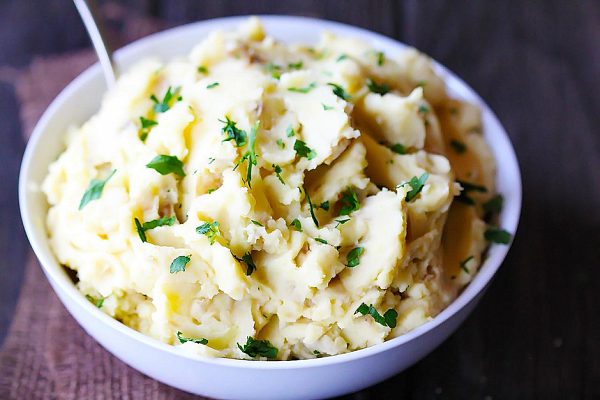 What does your favourite Thanksgiving dish say about you? Did you recognize yourself in some of these delicious types of workers? Have you found your special role in the office? No matter what answers you found, one thing is certain – you are going to enjoy your Thanksgiving dinner because, no matter what dish is served, you will be in the best company you can wish for – your loving family and friends. That is the best flavor you will taste – the unconditional love in your home.